Polish saber covers the use of that nation's iconic weapon. 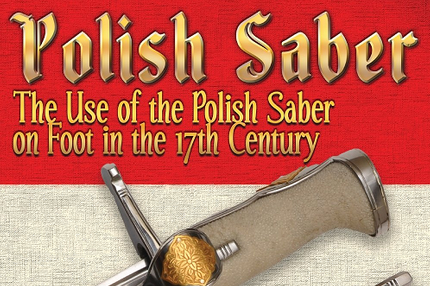 Richard Marsden covers the history of Poland, the design of the weapon and provides sources from numerous countries to help better define how the saber was used. Developed over two years with a team of international researchers, this hardback book contains hundreds of full-color, high-quality images, history, texts, first and second hand accounts, interpretations and more. Researchers, re-enactors and HEMA practitioners interested in Poland and the saber are sure to find what they need. Never Out of Stock- even if Amazon says it is. They are POD. Historical European Martial Arts (HEMA) is based on reading source material to recreate the lost martial arts of Europe. While reading the treatises and performing depicted techniques helps understand HEMA, there is more to it. The sources were not written and illustrated in a vacuum, but rather in a rich and complicated world. 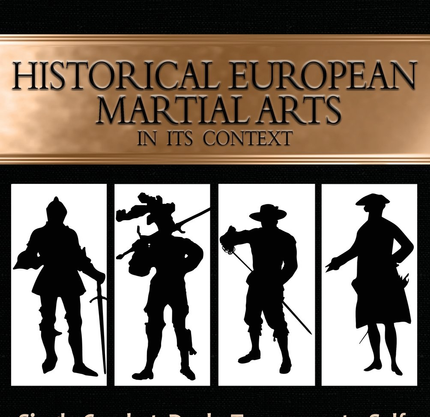 Historical European Martial Arts in its Context places the sources in a time and place with details about single-combat, duels, tournaments, self-defense, war as well as the Masters and their treatises. Richard Marsden approaches the 'why' behind the treatises and delves into Europe's martial culture from the 14th through 18th century. HEMA is thus explored on the blood-soaked fields of battle, in the dark alleys of dangerous cities, and under the shade of trees where illicit duels might be fought. Never Out of Stock -even if Amazon says it is. They are POD. 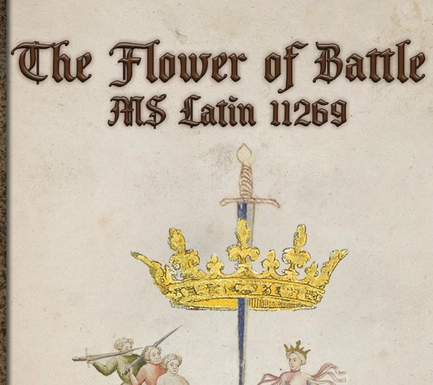 The Flower of Battle (Getty) is a re-creation of the original manuscript by Fiore de Liberi. Translated by Colin Hatcher, designed by Tracy Mellow to match the original, with a forward by Richard Marsden, this work is a must have for anyone interested in Italian Martial Arts. As well as numerous odds and ends, including the use of a marshal's baton, blinding powder, and a type of lasso. 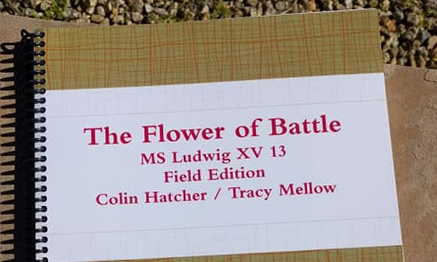 The Flower of Battle Field edition is the spiral-bound version of the MS Ludwig XV 13. This version allows for you to keep the book open while you use it. The color and paper quality are still high, so you will see all the details and the pages are durable. This really is the Field Edition! 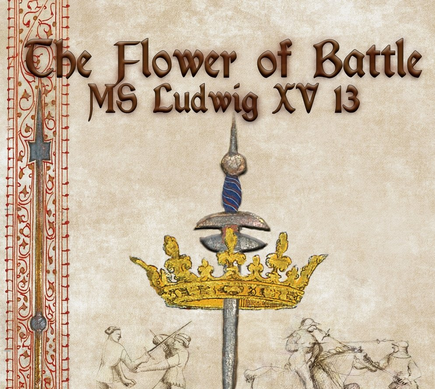 The Flower of Battle (Paris) is a re-creation of the original manuscript by Fiore de Liberi. Translated by Benjamin Winnick and with an interpretation by Richard Marsden as well as restored art and layout by Henry Snider. MS Latin 11269 makes an excellent companion to MS Ludwing. The Latin version includes colorful art as well as Richard's take on what the sometimes cryptic prose and art means. As well as numerous odds and ends.